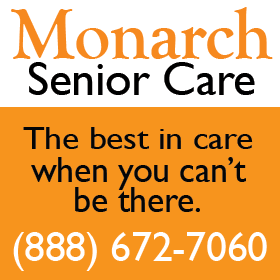 There are a lot of write-in candidacies in tomorrow’s election. I counted twenty-eight, although I’d guess that a number are not running really active campaigns. Some don’t need to do anything but vote for themselves, because they have no registered opposition (state law now requires that people wanted to have write-in votes counted register with the County Clerk way, way too early). 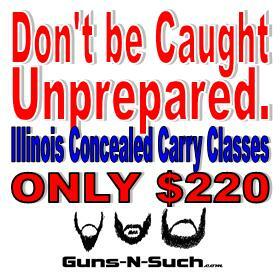 A complete list of write-in candidates may be found here. 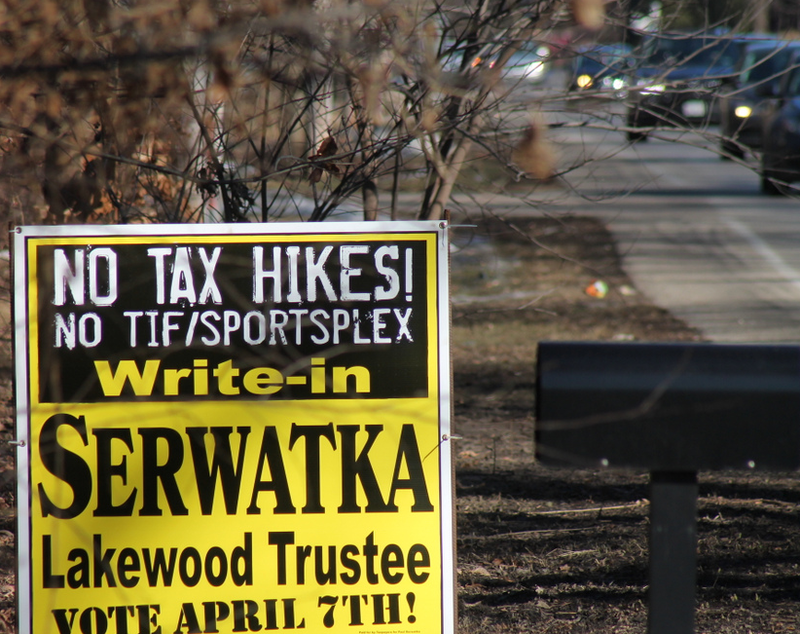 The most active by far has been Paul Serwatka, who is running a write-in campaign for Lakewood Village Trustee. 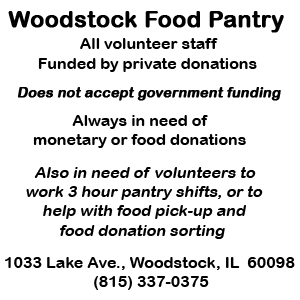 Being a resident of Lakewood, it has been a relatively easy campaign to cover because I either receive or have given to me pretty much all of the campaign material, from all of the candidates, all of which but chats between neighbors have been posted here. 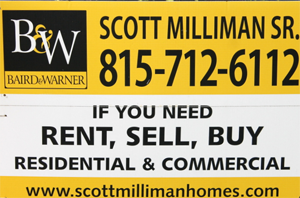 Paul Serwatka’s sign hits property taxes, the Tax Increment Financing District and the SportsPlex. Serwatka has by far the best graphics of any write-in candidate, at least if signs are any indication. 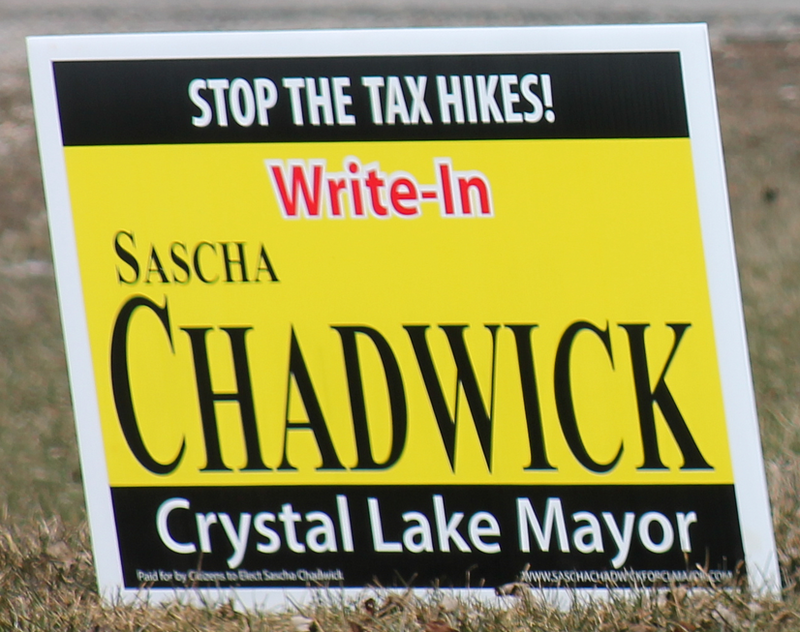 If signs could elect a candidate, Crystal Lake mayoral candidate Sascha Chadwick would beat 16-year Mayor Aaron Shepley on April 7th. Sascha Chadwick’s signs are more visible than his opponent Aaron Shepley’s (or maybe it’s only so to color blind eyes like mine). But signs don’t vote his campaign did not make a mailing. generally have their signs next to each other. There are three people on the ballot and three to be elected. 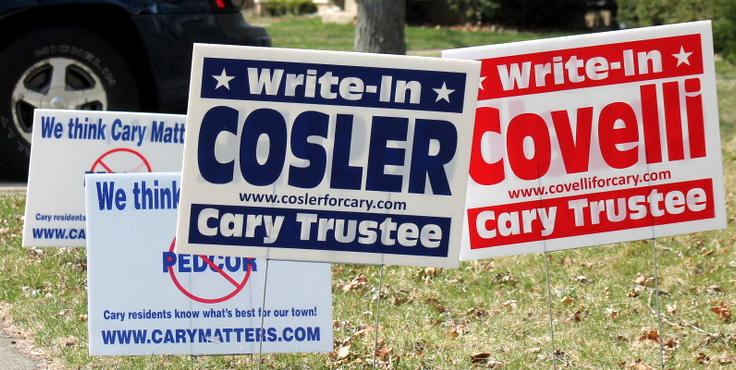 At this home, Cary Village Trustee candidates Jim Cosler and Kimberly Covelli have to share attention with Cary Matters signs. James Kastner and Barclay Butler are running as write-ins for Prairie Grove Elementary School District 46. There are two people on the ballot in a contest that will select three school board members. REALLY PULLING FOR SERWATKA AND CHADWICK!!! 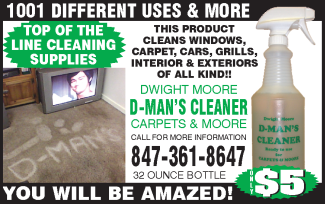 Clean up Crystal Lake politics! Way to go in trying to change things, pulling for Chadwick and Serwatka as well!